Cory Liss Orthodontics have been providing Calgary and Airdrie area patients with world class technology and comprehensive orthodontic treatment options for over a decade. There has never been a better time to choose orthodontic treatment as today’s braces and orthodontic appliances mean esthetically pleasing, time and cost efficient results. Invisalign, the clear solution, for orthodontic treatment is a proven system created by Align Technology in 1997. Available to the orthodontic community since 1999. It uses a series of invisible, removable, and comfortable aligners that no one can tell you’re wearing. So you can smile more during treatment as well as after. 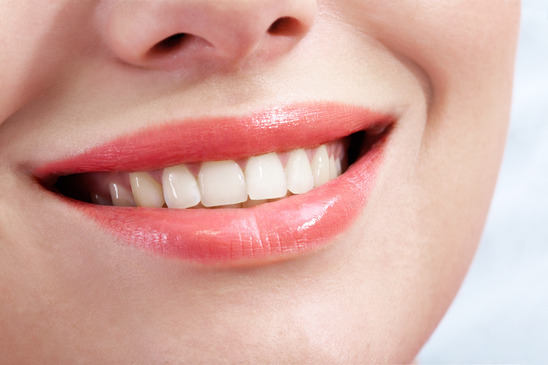 Invisalign is made with 3-D computer imaging technology, and has been proven effective. Invisalign systems are trusted by orthodontists and patients all around the world; and along with Align’s ongoing research and technical advancements, Invisalign is a great treatment solution available to adult and teenage patients. Invisalign technology gives Calgary Orthodontic patients an opportunity to correct tooth alignment without the need for brackets and wires. This up-to-date approach to teeth straightening addresses patient comfort, treatment time, cost and effectiveness while providing near invisible, removable aligners. The removability of the Invisalign aligners allows for easy home care – daily brushing and flossing is a requirement of any successful orthodontic case – contributing to patient compliance and therefore overall treatment success. Gone are the days of ‘train tracks’, Orthodontists in Calgary acknowledge the need to make treatment an exciting, hassle-free experience, without compromising on the final result – a great smile. Making the decision to move forward with orthodontic treatment should be a time when you feel good about treatment options and your choice of Calgary Orthodontist. Providing Invisalign to Calgary and Airdrie area patients for over 11 years; Dr. Cory Liss is an Certified Specialist in Orthodontics that people turn to for great care, service and treatment options. Offering Invisalign, Invisalign Teen, Damon System and Insignia Brackets, this NW Calgary Orthodontic office is able to ensure that patients receive customized, individual care and attention. Give yourself a reason to smile… contact Cory Liss Orthodontics today and discover why people trust this Certified Calgary Orthodontist with their smile.